Athens, Greece's capital city, is a top vacation destination. 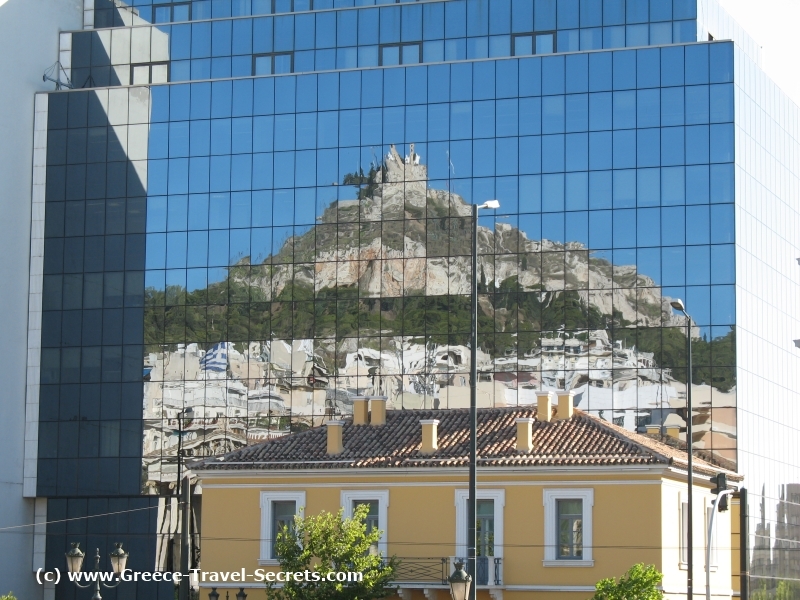 The Greece Travel Secrets guide to Athens has information on Athens International Airport (including Athens Airport Hotels), the Athens weather (including what to do in Athens in the rain! 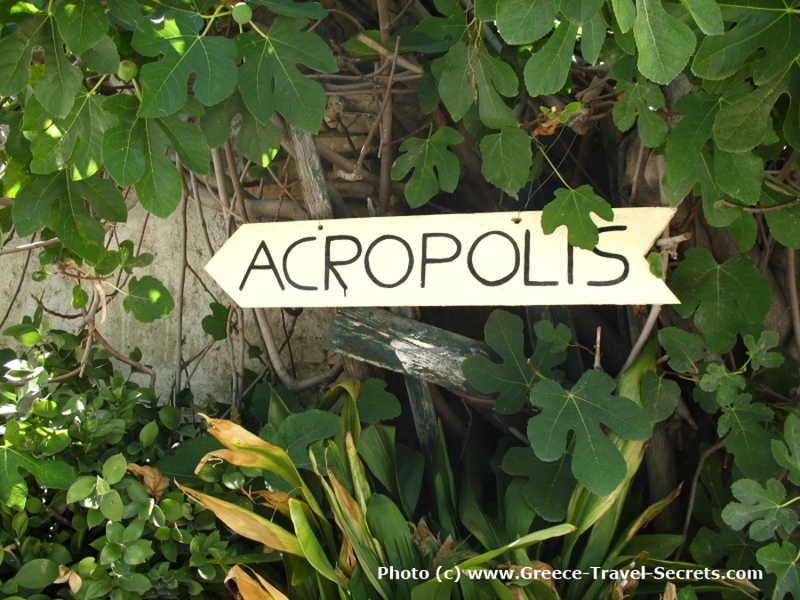 ), the history of Athens, all of the best things to do in Athens - and much more! Athens is one of Europe's top city break destinations. New chic boutique hotels seem to open every few months, there are now many fine-dining restaurants (some with Michelin stars), and some of the visitor attractions have had a major make-over in recent years too. There are new museums, expanded museums, a sleek metro system, expanding pedestrian areas in the city centre, and the general buzz that you only get in a city where things are happening – good things. Many people visit Athens as a shore excursion from a cruise ship, and others for a day or two as part of a longer vacation. 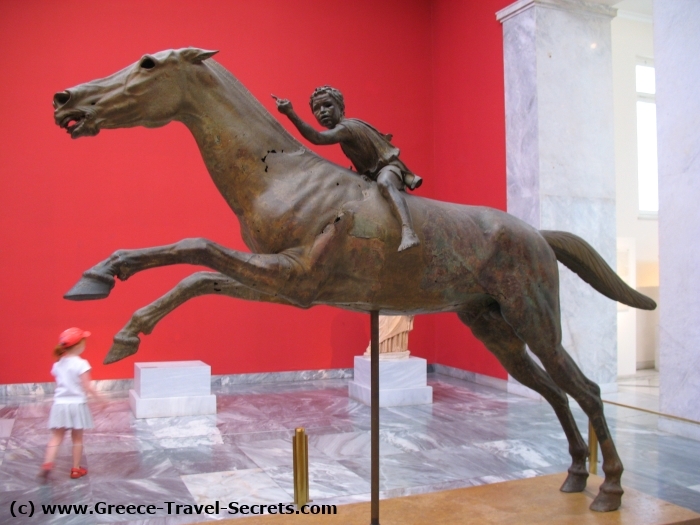 In both cases the two must-see sites are the National Archaeological Museum and the Parthenon on top of the Acropolis. There's usually time for a stroll around the streets of the Plaka, one of the oldest parts of Athens, although the Athenians themselves tend to prefer the newer areas like Psyrri and Gazi. We've visited Athens many times and have written several guidebooks to the city, including Essential Athens, Essential Spiral Athens, CitySpot Athens and the Berlitz Guide to Athens. We love the city, and always have done. Take a look at the website of Alternative Athens, who organise city tours and experiences with a difference: ceramics workshops, street art walks, enjoying a home-cooked meal with an Athens family... and more. 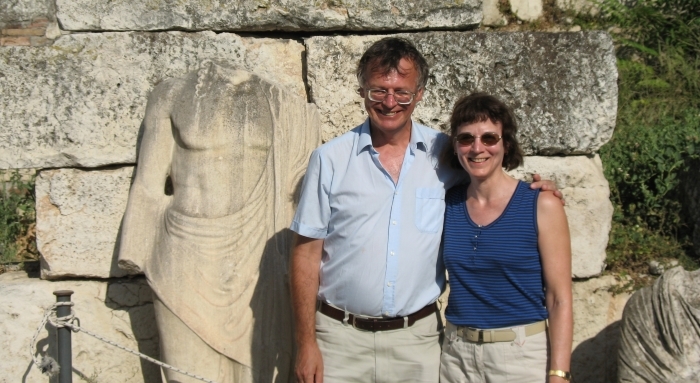 You can read more about their tours and experiences on our Athens Walking Tours page.